$999,888 ARE YOU OUT OF YOUR MIND? 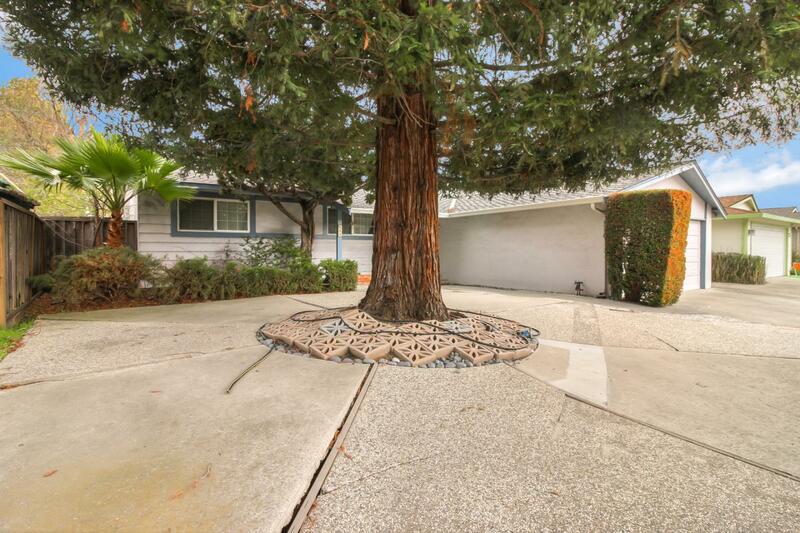 Charming Campbell home located in a great neighborhood, close to schools, park, shopping and freeways. Hardwood floors, beautiful yard, Loads of upgrades and priced to move quickly!!!!! Hurry and take a look. This property will not last long.